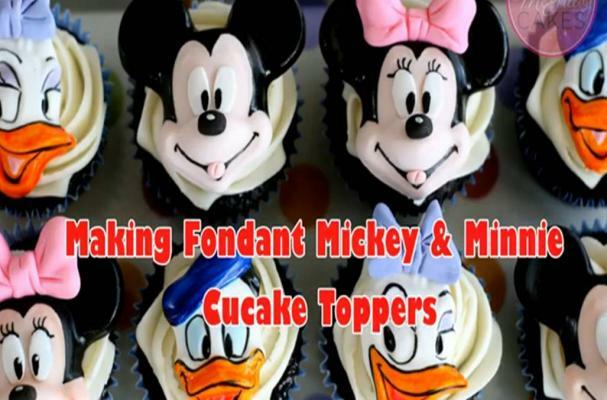 If your child is a Disney fan, then he or she will love these Mickey and Minnie Mouse cupcake toppers. These works of fondant art turn any ordinary cupcake into something truly special. Learn how to make these toppers by watching the video below.